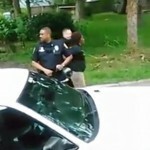 12-year-old student Janissa Valdez being slammed to on the head on the brick pavement. 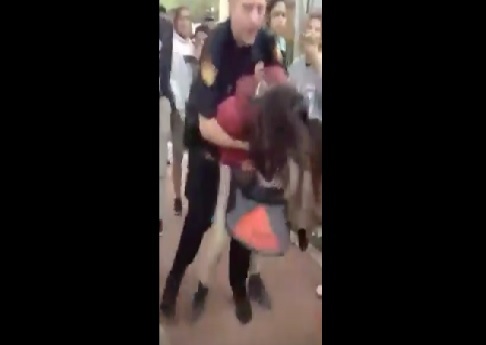 The officer handcuffed the girl, pulled her to her feet and escorted her from the area as another student reached out and gently touched her shoulder. Female Student Tackled By Police For Using Cell Phone In School. 12-Year-Old boy shot Dead by a Rookie Officier For Carrying a BB Gun. 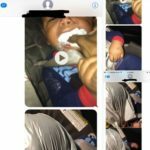 Virginia Female Burns Baby and Stuffs Plastic Bag Down His Throat.